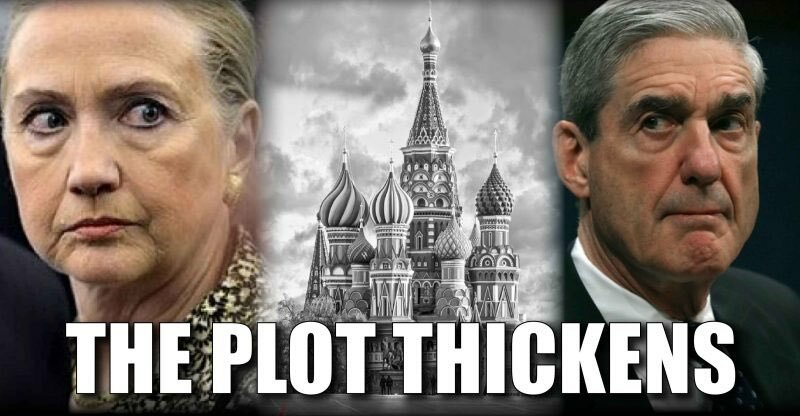 Will congressmen/women claimed to be blackmailed by the Awans as a defense. Can’t work, you’d have to admit to doing things yourself that were wrong/illegal/treasonous. Being allowed to be blackmailed, means is just an expense means of keeping it quiet. 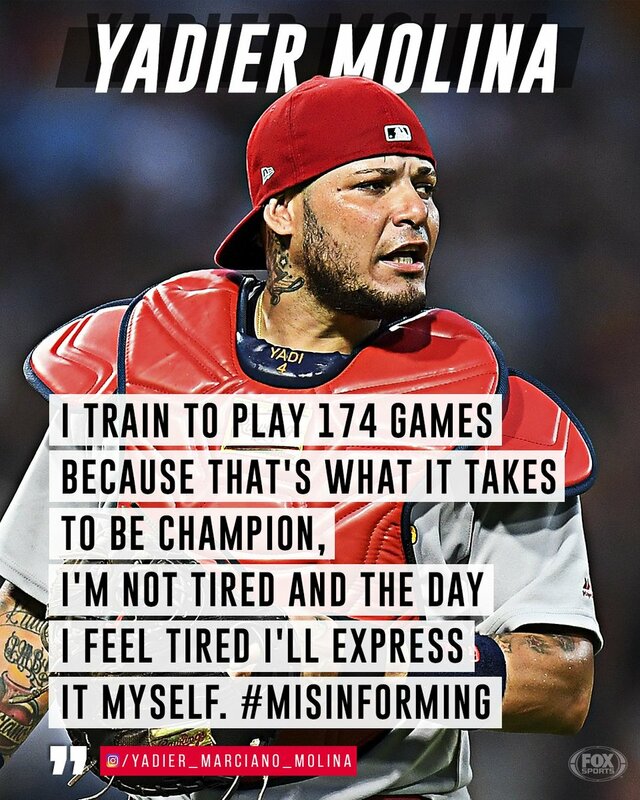 Yadier Molina not tired………JUST BORED? Yadier Molina and STL Cardinal’s manager Mike Matheny had a bit of a difference of opinion recently. Molina was held out of a game…….in place of Carson Kelly; some say because Matheny said “Yadi looked tired”. Matheny said, “he never said tired”. Truth is you have to rest your catcher once in a while, and Kelly needs some playing time. Molina took exception, “I am not tired, I train to play 174 games” (which would include play-off and World Series games). I was at last evenings Arizona D-Backs/Cardinal game. Yadi may not be tired, but he looks bored. The Cardinals got spanked, because of sloppy play and the offense could not score. This version of the “Cardinal Way” is boring, sloppy and don’t seem to grasp basic fundamentals of how to play the game. There were fireworks following the game, which drew more applause from 50% of the fans that stayed to watch than there was in the game. Fireworks outside the confines of the stadium, not even a spark from the team inside! Team? They don’t look like a team, not a good one anyway. Time for some major changes!